Cambridge Analytica is shutting down after becoming a staple in the media due to their involvement in the alleged manipulation of the 2016 United States Presidential Election. The company came under fire for their shady collection of user data and micro-targeted political ads that may have had a marked effect on the outcome of the election voting. The news regarding the fact that Cambridge Analytica is shutting down came on Wednesday via a conference call that was led by Julian Wheatland – the current chairman of the SCL group who was set to take over as the company’s next CEO. At this point, it remains unclear as to what the future of the company will be. There’s no doubt that the Facebook scandal contributed to the decision to announce that Cambridge Analytica is shutting down, as negative publicity had the company in hot water – attention that the parent company SCL group doesn’t want or need. During the call, Wheatland reportedly stated that the board had decided any efforts to rebrand the company were “futile” given the current environment, which is not surprising given the outrage as to the manipulation of data that many were unaware was even collected. Cambridge Analytica is shutting down and currently has offices in London, New York City, Arlington, Virginia, and Washington, D.C. SCL also has a presence there, and it’s assumed that the majority of these offices will face either significant cuts or be shut down completely. The conference call to announce that Cambridge Analytica is shutting down was originally scheduled for Tuesday morning, but has been pushed back more than half a dozen times until the call finally went through – breaking the news that the company would be closing its doors. Media outlets report that employees of the company were dismayed at the shutdown but not entirely surprised after the company’s less-than-positive reception in the general public over the past few months. 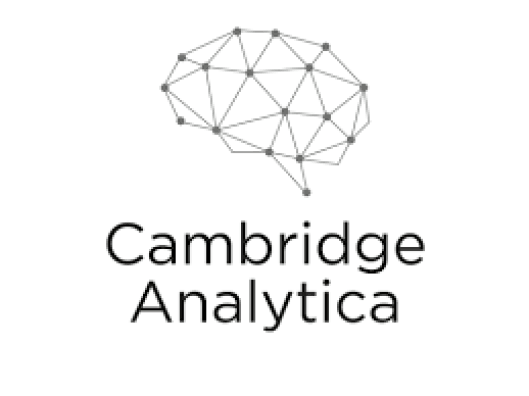 As an analytics company, they functioned best behind the scenes, and with attention and outrage targeted on their practices, it’s clear that Cambridge Analytica is shutting down due to a pessimism regarding future prospects for the company. While the company is closing its doors, Facebook is continuing to fight to regain the trust of the public after their value took a massive hit in response to news of their misuse of user data. Facebook is much larger than Cambridge Analytica so it’s not likely they’re going away anytime soon, but it’s clear that the misuse of information can cause some serious headaches for companies that are small enough to be held accountable – both in the public eye and with potential legal repercussions.